How many servings of veggies did you eat today? Probably not enough! 84% of Americans don’t meet the USDA minimum recommendations of 4 servings or 2 cups a day. We know vegetables are healthy and we should eat more of them, but finding a way to do it is another story- especially if you eat on the run. 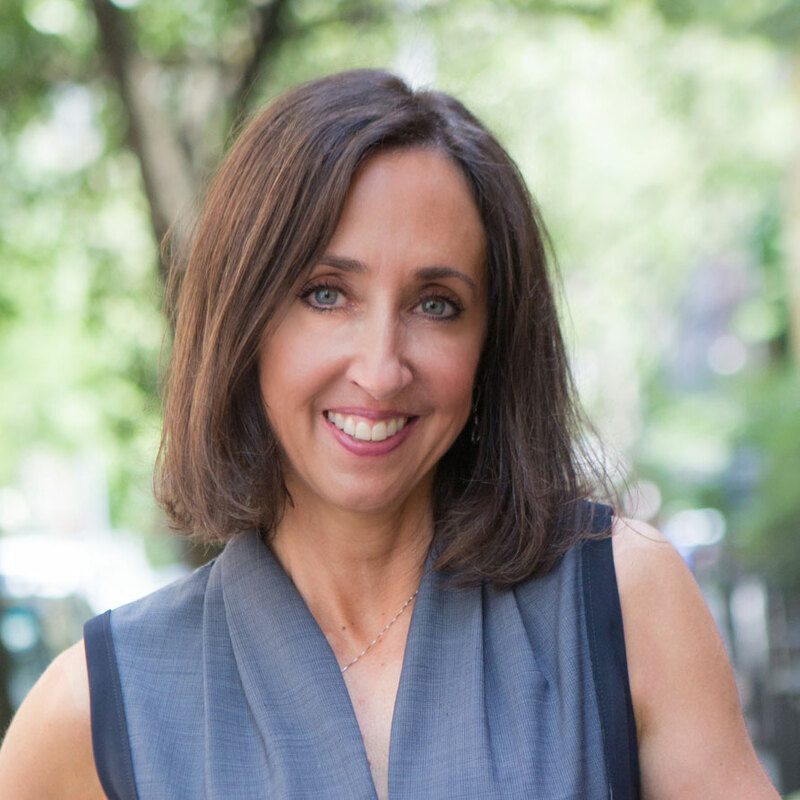 In honor of National Eat Your Vegetables Day this Thursday, read on for my top 22 tips to incorporate more veggies into your diet. 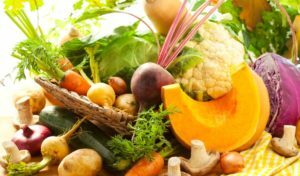 Vegetables contain essential vitamins, minerals, fiber, antioxidants and other natural substances that may help protect you from chronic diseases, including stroke and perhaps other cardiovascular diseases and certain cancers. In addition, they aid with weight control by helping to fill you up with minimal calories. The fiber from veggies can help with many gastro intestinal conditions including constipation. And last but not least, many vegetables contain prebiotics (substances that feed the good bacteria in our gut). Gut bacteria and overall health is a hot area of research these days. 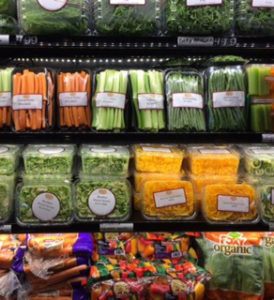 When selecting fresh produce, variety is key because different nutrients are found in different fruits and veggies. Think color … choose dark green, orange, red and yellow. 1. Buy fresh produce in season. It tends to cost less, tastes better and contains more nutrients. Visit your local farmers market. The sooner you eat produce after it is picked, the more nutrients you’ll get. 2. Keep it in sight. Cut carrot sticks and place in sight in your refrigerator. Chances are if you stick in the produce bin in your refrigerator, you’ll forget about it. 3. Prepare veggies ahead of time. On a Sunday, slice and dice veggies for the upcoming week. So when you walk in the door Monday night exhausted after work , they will be ready for you. 4. If you are pressed for time … or are on the lazier side … pick up pre-washed bags of salad greens and pre-washed/chopped veggies. I’ll admit it – I’m lazy when it comes to slicing/dicing and frequently buy these. Sure, it’s more expensive, but it makes me eat vegetables! 5. Grab a bag of baby carrots from the street vendor on your way into the office and a head of broccoli on your way home. If you live in NYC – you have no excuse not to eat your veggies. 6. If you are bored by your usual cooking methods, try something new. If you always steam, try roasting or grilling (with a little olive oil). These cooking methods can change the texture and tend to impart more flavor. For example, I’m not a huge fan of steamed asparagus, but love grilled asparagus that is brushed with a little olive oil. The same goes for eggplant. 7. Make it fun. I’m not a huge fan of zucchini or butternut squash. But I if have it spiralized, I become obsessed with it! I have 2 different spiralizers – the machine and the hand held cone. Watch me spiralize zucchini on my video. 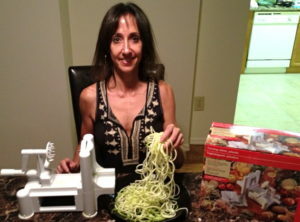 And read my previous blog post on Spiralized Zucchini Recipes. 8. Add veggies to your favorite dishes. Shred carrots and add to meatloaf, add zucchini and eggplant slices to lasagna, add veggies to omelets. 9. Try the newest craze – cauliflower rice. Stay tuned for a blog post on this. 11. Get out of a rut and try something new. Take a walk down the produce isle and pick a fruit/veggie that you haven’t tried before. 12. Add different veggies to salads (red pepper, hearts of palm, shredded carrots, grape tomatoes, chopped steamed broccoli, etc). Try to use a darker green lettuce or spinach as your base to increase the nutritional content. sprinkle of parmesan cheese, fresh squeezed lemon, tomato sauce, flavored vinegar (I love fig vinegar), salad dressing ( I like sesame ginger flavor), stir-fry with garlic, ginger, a splash of soy sauce and a little rice wine vinegar or add a sprinkle a handful of low fat shredded cheese and melt. If you like hot and spicy foods, try adding a little hot sauce to your veggies. If you like sweeter foods, find a marinade or sauce that has a sweeter taste. 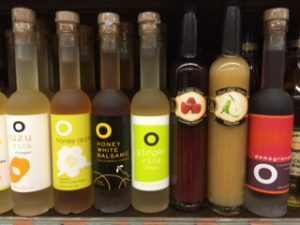 Of course, if you are watching your weight, check the calorie content of these sauces (as well as sugar and sodium) See the pic of some of my favoriteflavored vinegars. 15. Don’t like to cook? Order STEAMED Chinese food with lean protein such as chicken, shrimp, tofu and veggies (2 cups is the usual portion). This counts for at least 4 servings of vegetables. 16. 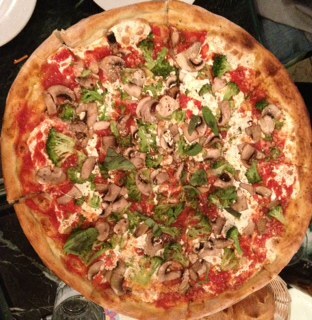 Add veggies to your slice of pizza (see pic of pizza with sun dried tomatoes, mushrooms and broccoli). 17. 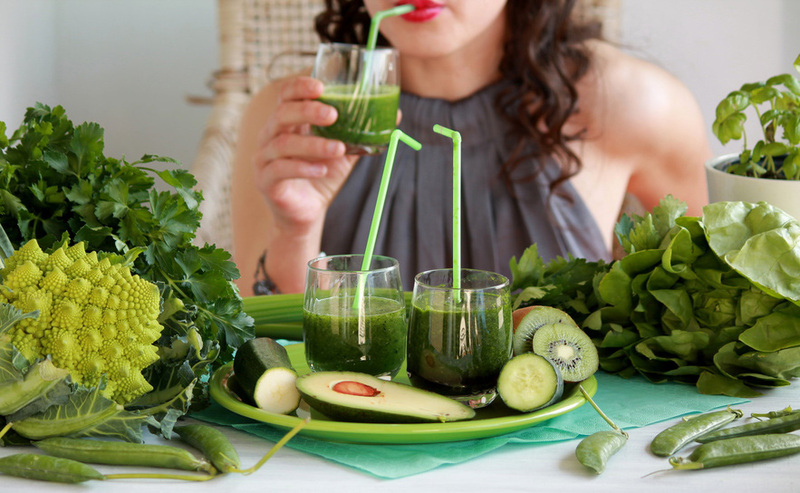 Buy a green juice or other vegetable juice. These are found everywhere from Juice Press to your everyday supermarket. 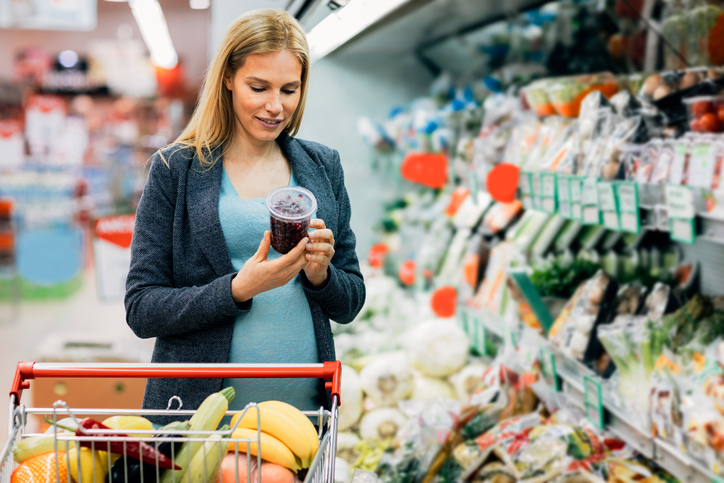 Just make sure to read food labels as some contain large amounts of fruit (and sugar). Look for the ones that are mainly vegetables. 18. Buy a juicer and start to make your own juice from fruits and veggies. For those people watching their weight, keep in mind that vegetable juice contains fewer calories than fruit juice. 19. If your preference is for sweet foods, try mashed sweet potatoes or winter squash with a little brown sugar and cinnamon. 20. 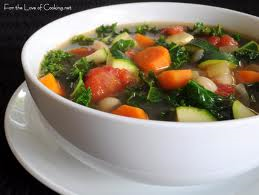 Eat soups that contain veggies. Hale and Hearty in NYC has some great soups (but they are high in sodium). 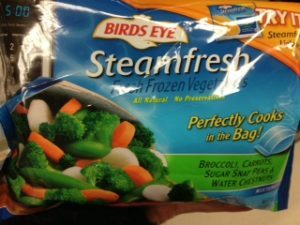 If you buy canned soups (look for low sodium), try adding in some of your own veggies (frozen veggies are ok!) Or better yet, make your own soups. This way you can control the ingredients. 22. Take advantage of food delivery services to deliver vegetables to your door. Try Fresh Direct. Bottom line – try some of my ideas to increase your intake of veggies. You’ll be adding nutrition with minimal calories. Aim for at least 4 servings or 2 cups a day. The more the better! Let us know if you have any tips of your own!